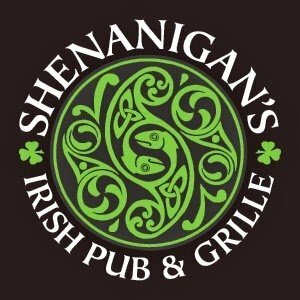 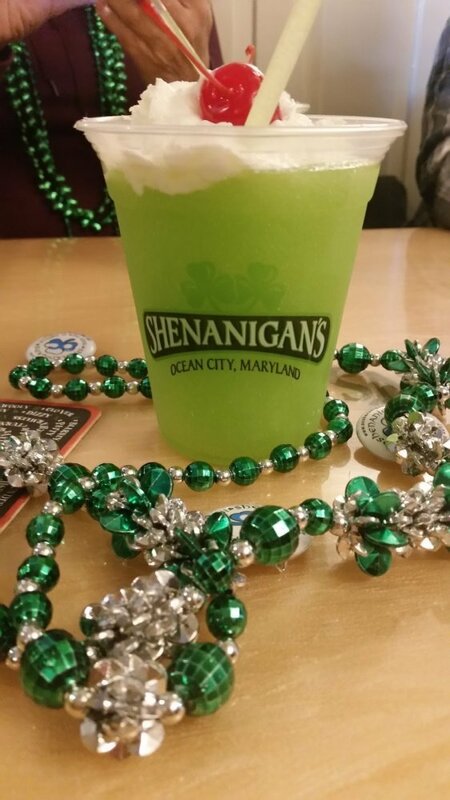 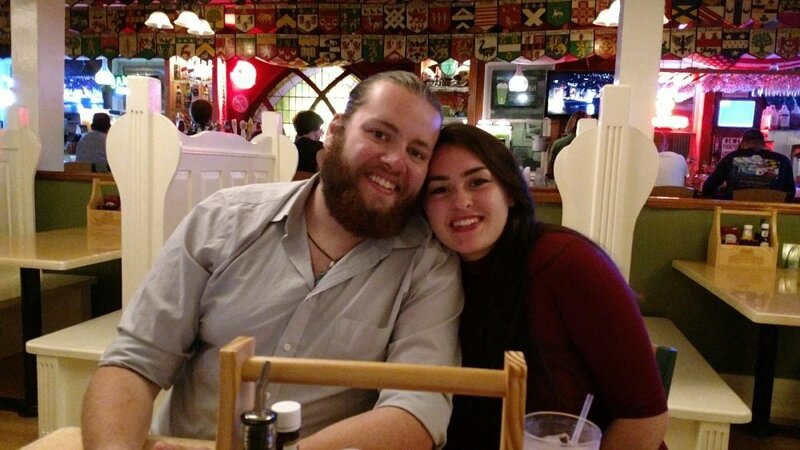 St. Patrick's weekend shenanigans at Shenigan's! 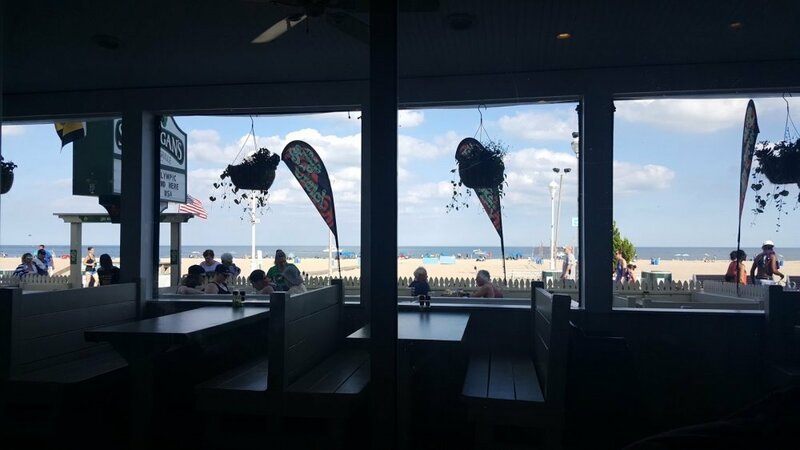 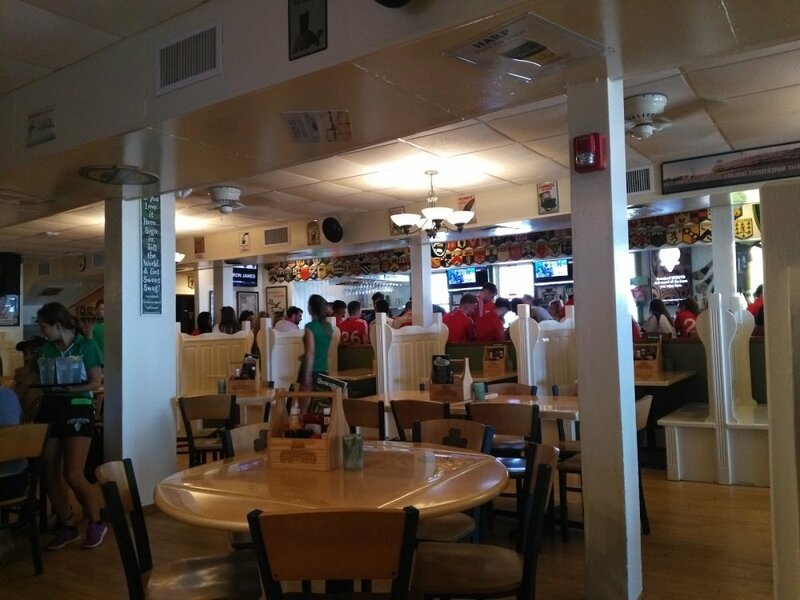 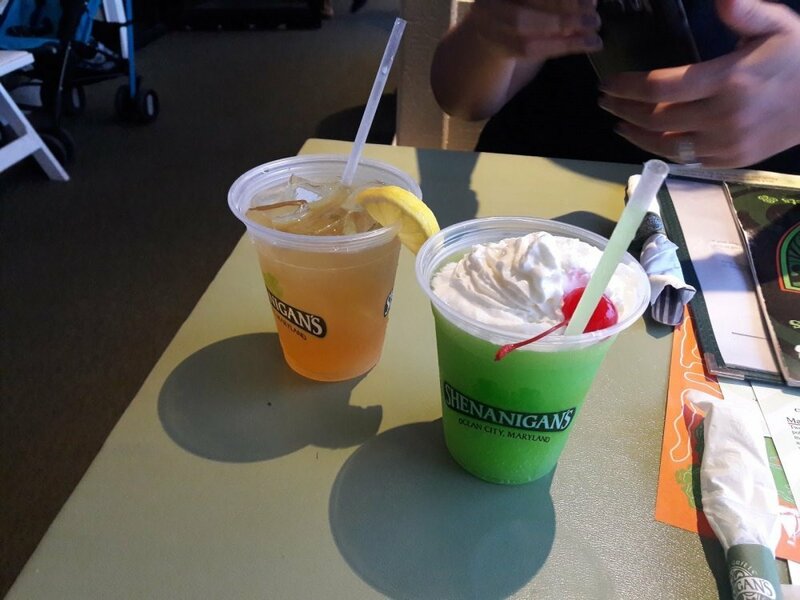 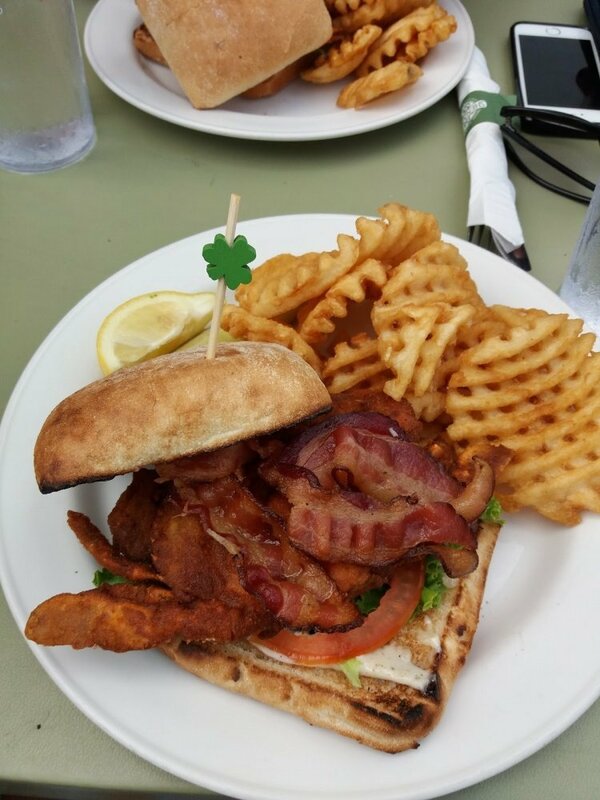 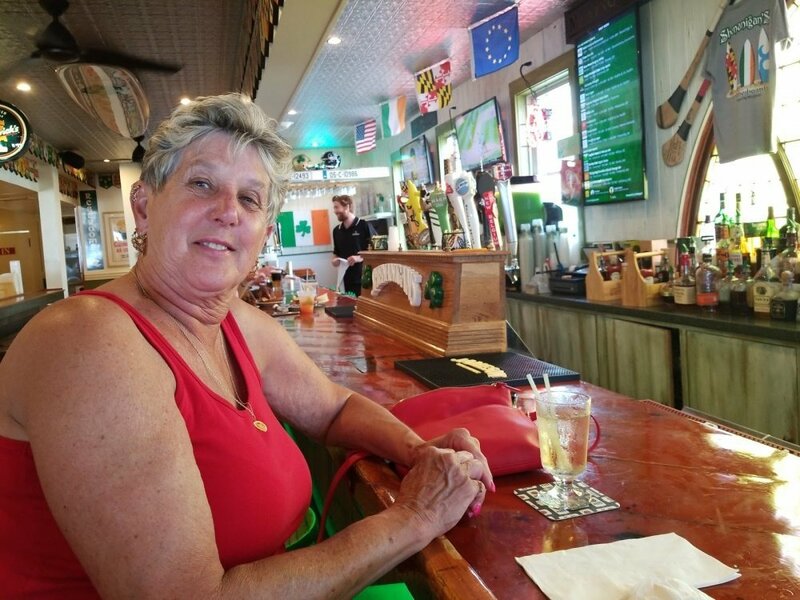 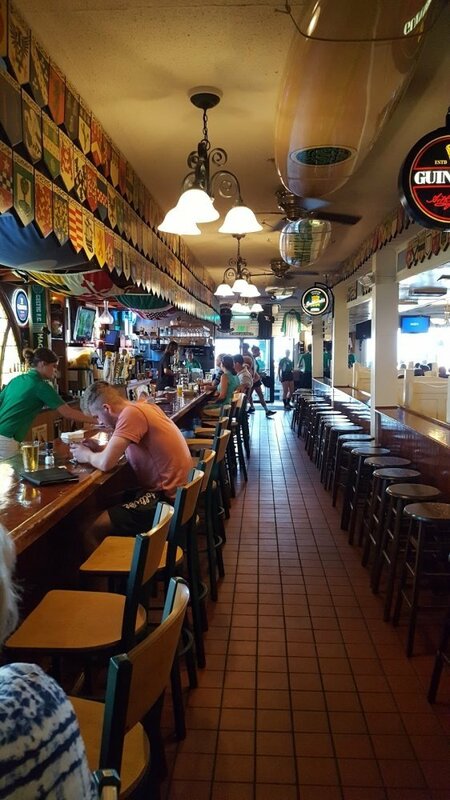 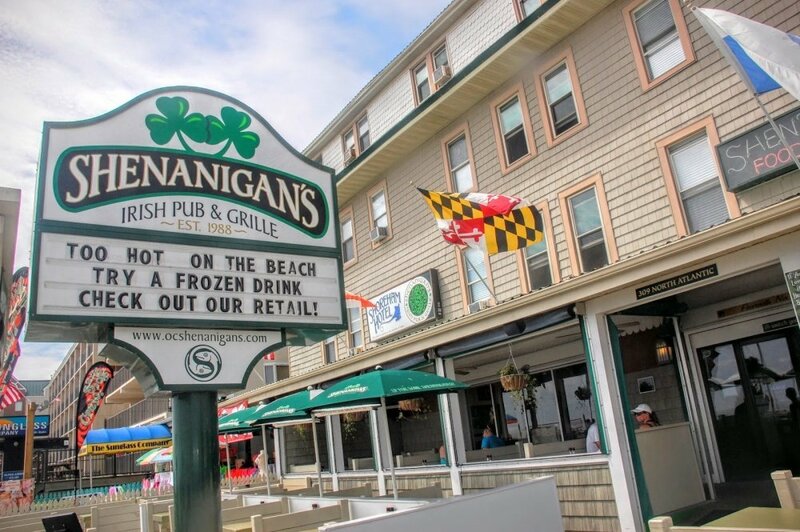 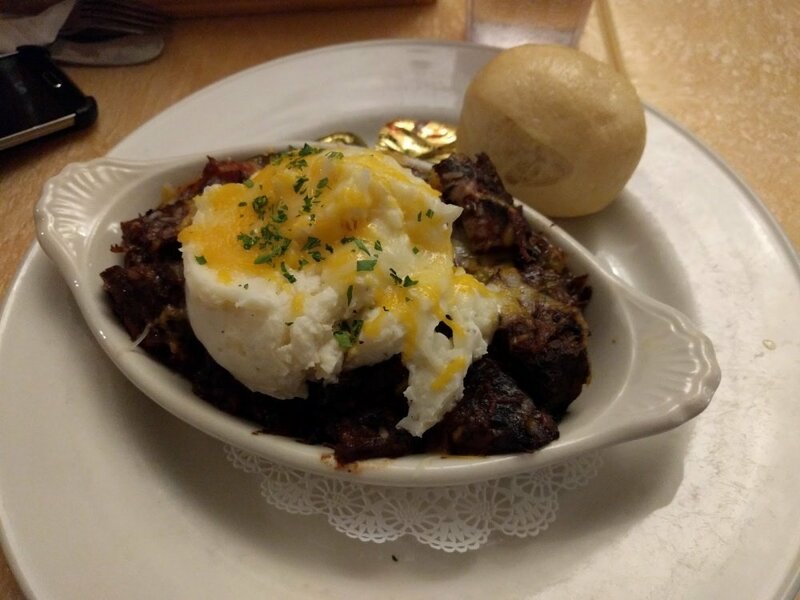 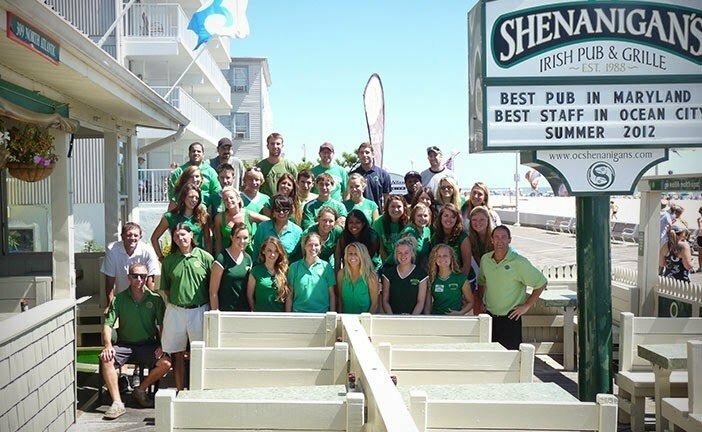 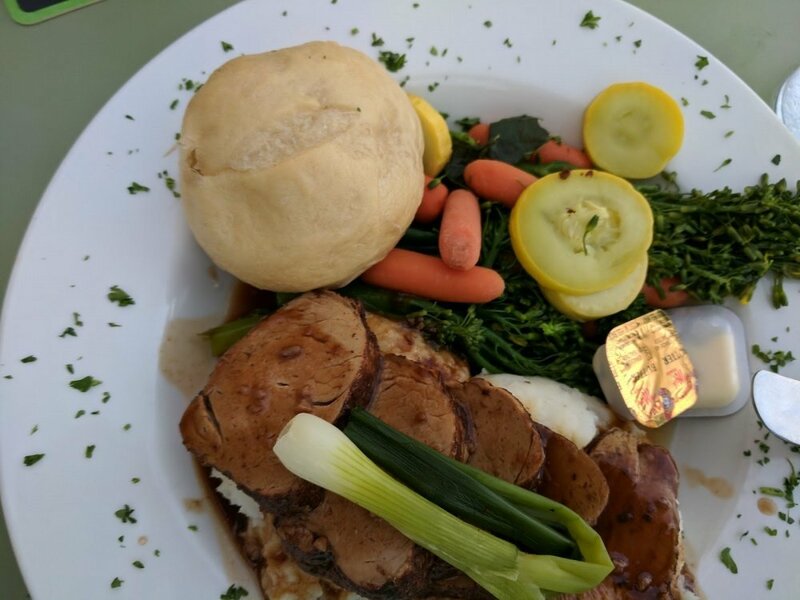 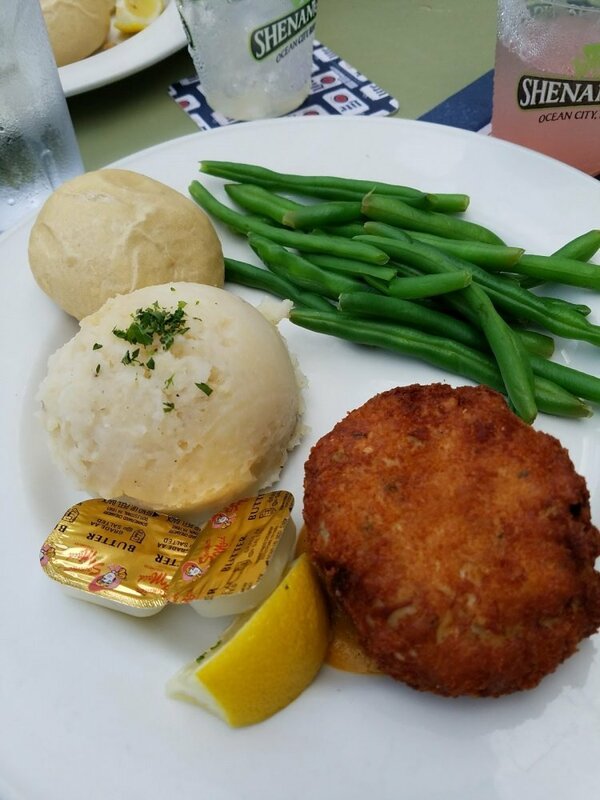 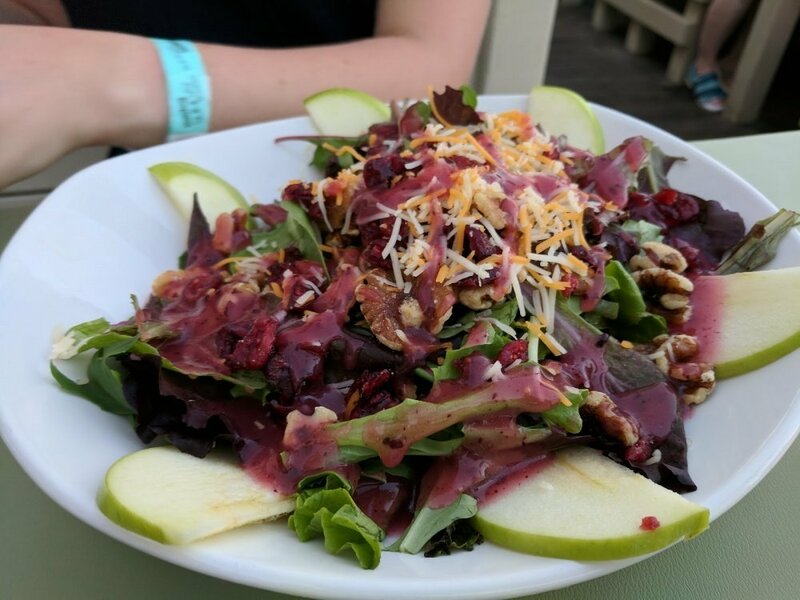 Come enjoy some of the best food on the beach at Shenanigans Irish Pub and Grill. 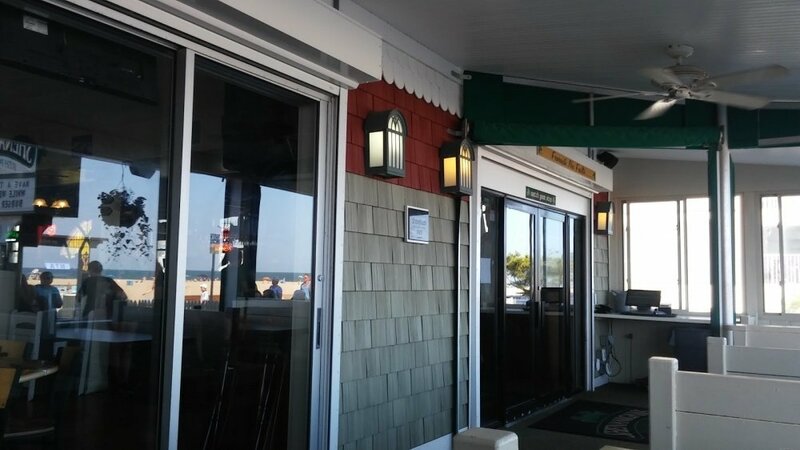 Located on 4th Street right off the boardwalk, walk right off the beach and come enjoy a cool drink in our outside patio. 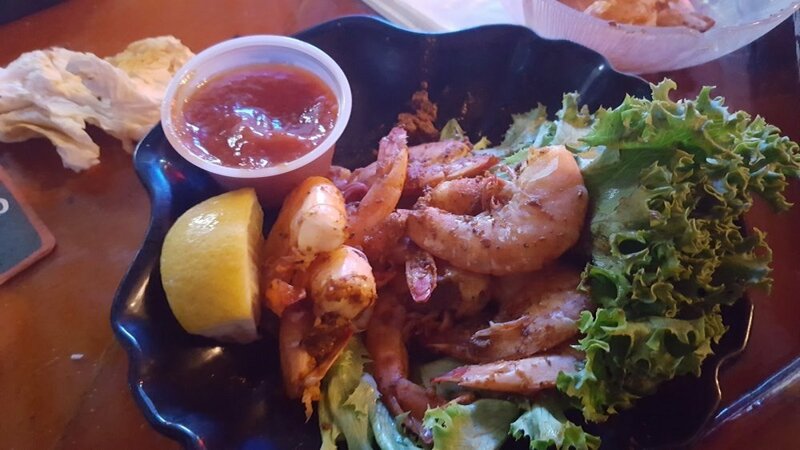 Too hot for you? 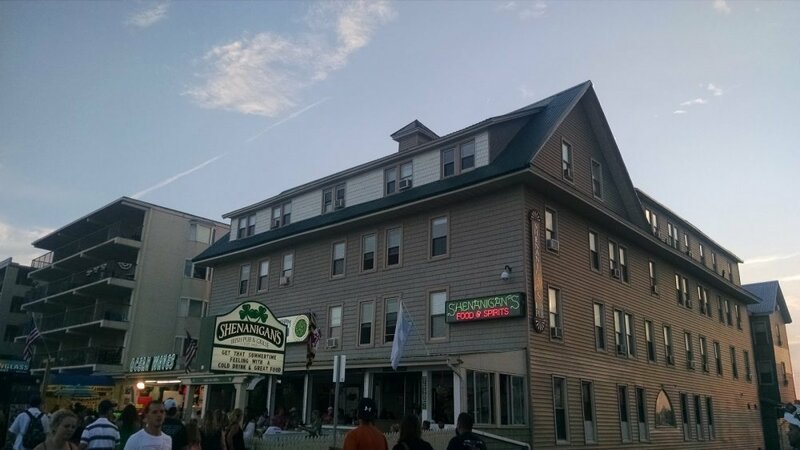 Come inside and grab a table when you grab a bite to eat and bring the whole family! 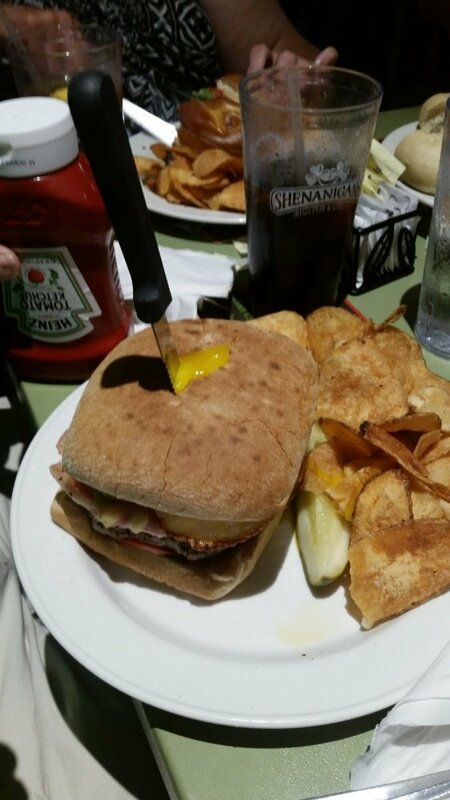 We have some of the best burgers the boardwalk has to offer, ask anyone! 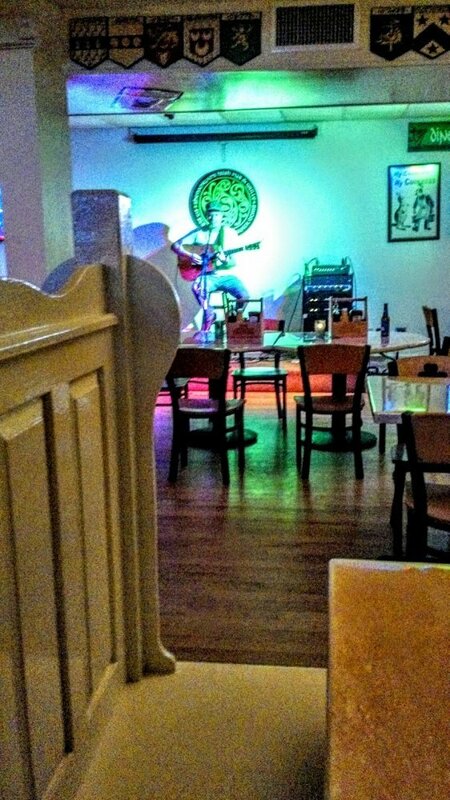 At night we provide live music that will keep you swaying and singing all night long. 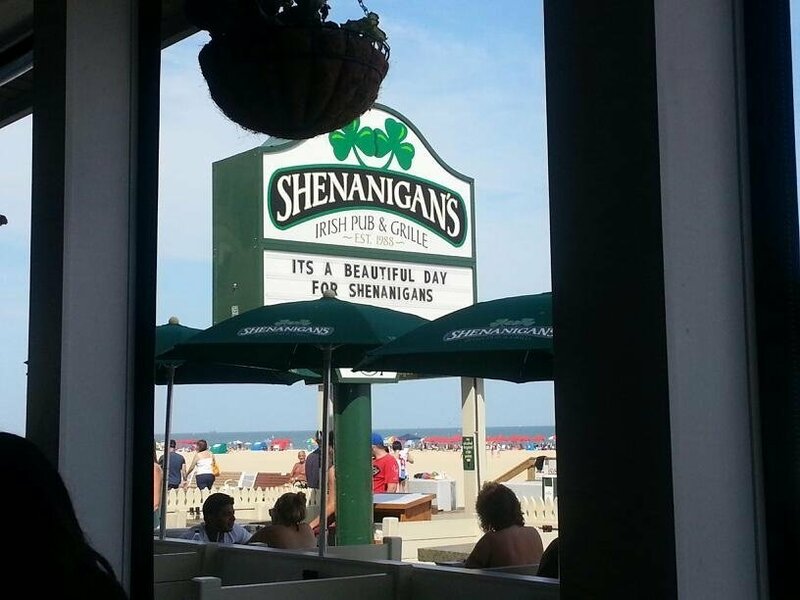 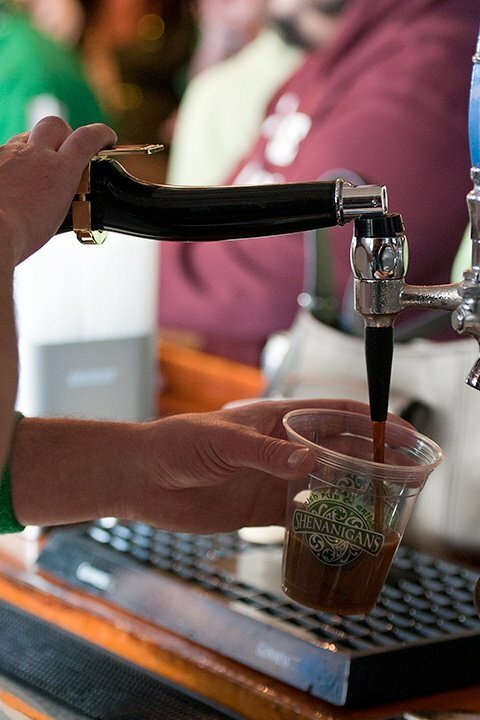 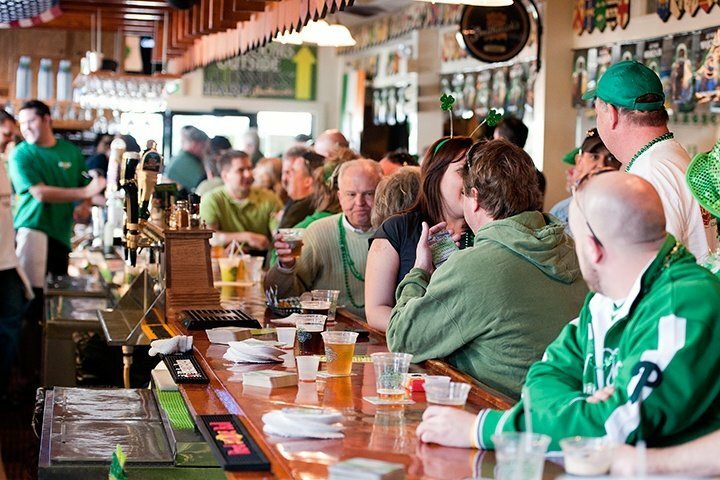 So come in, grab a friend and a pint and make an unforgettable experience with us at Shenanigans Irish Pub and Grill.